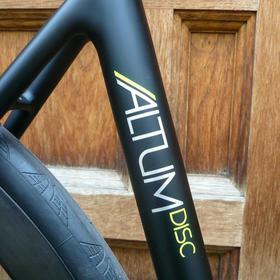 The Altum Disc is thru axle and flat mount, which is pretty much the agreed standard now. 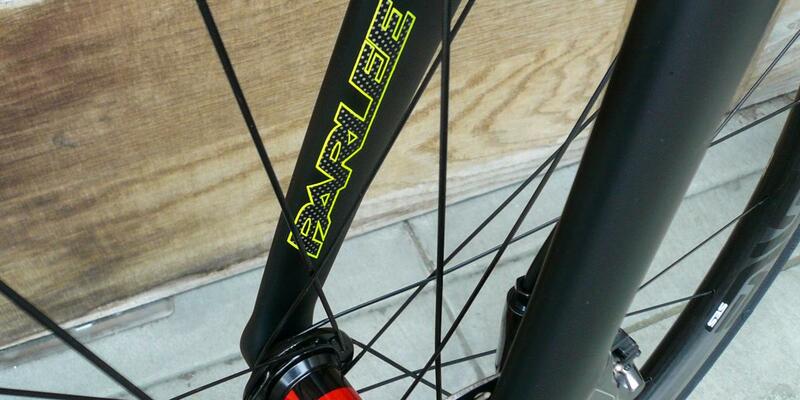 Increased stiffness, better handling and perfect postioning for the rotors every time. 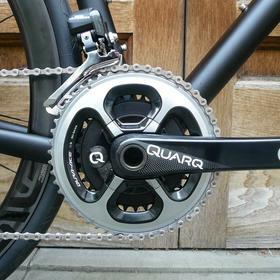 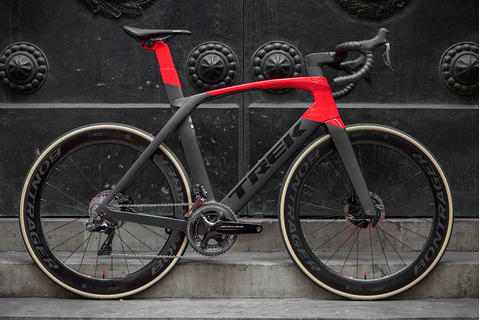 The spec here is exceptional: Quarq power meter to Ultegra Di2 with hydrualic brakes. 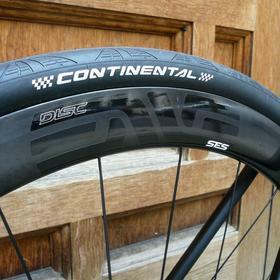 ENVE 3.4 SES Disc wheelset with DT Swiss hubs. 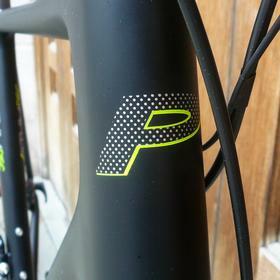 Parlee cockpit. 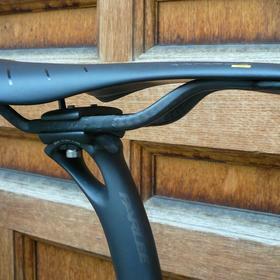 Fizik Antares 00 carbon saddle. 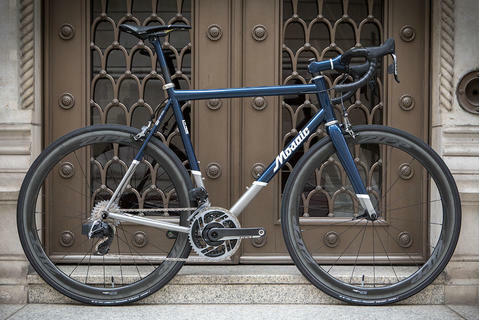 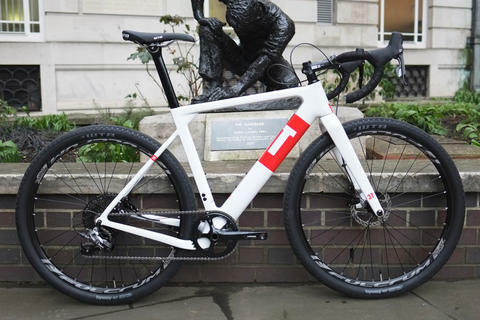 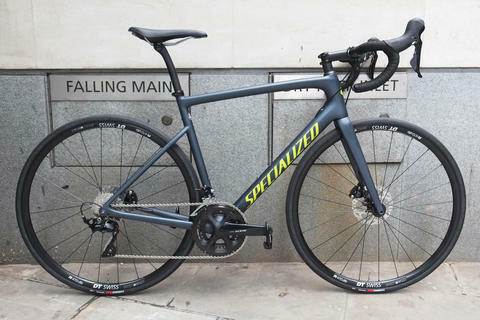 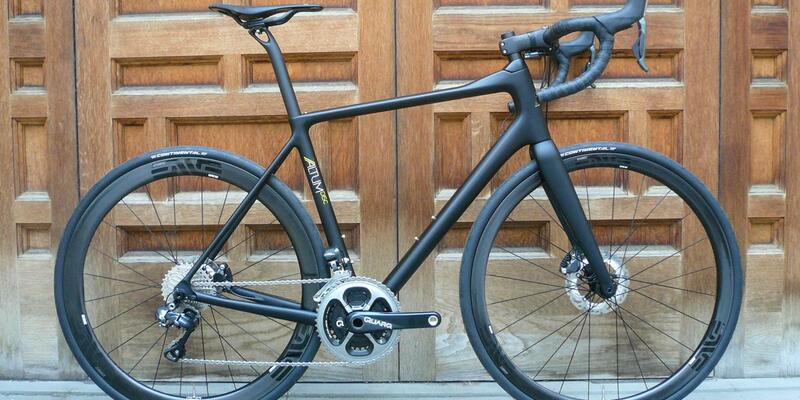 This is a carfeully considered build that's meant to be ridden hard. 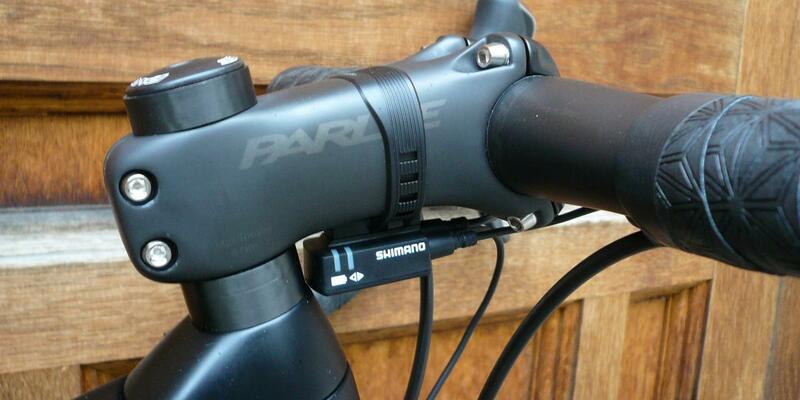 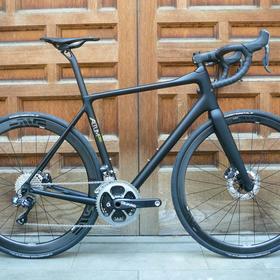 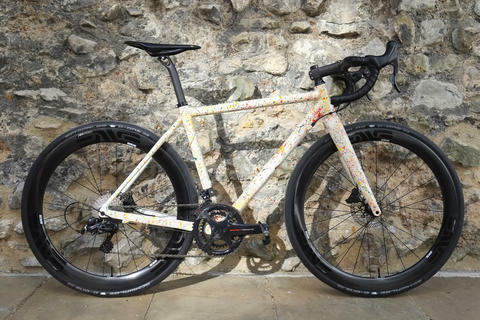 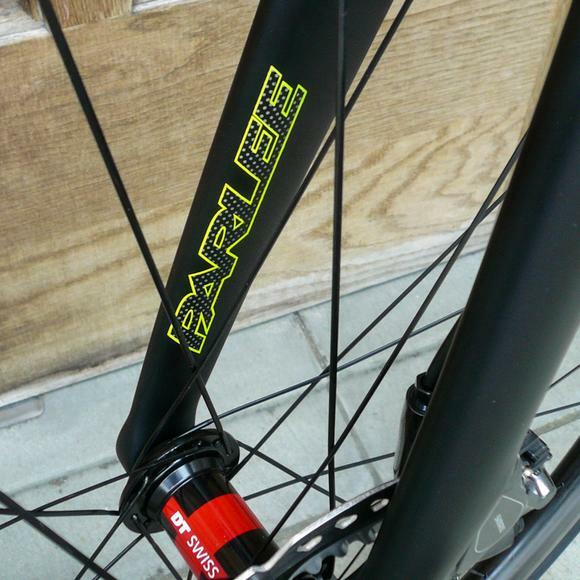 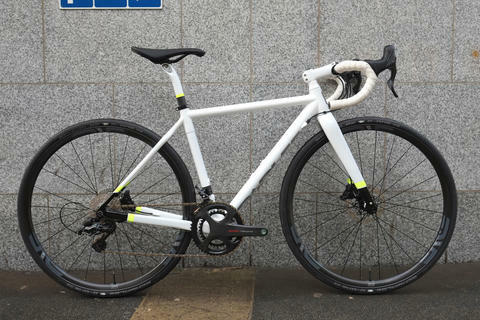 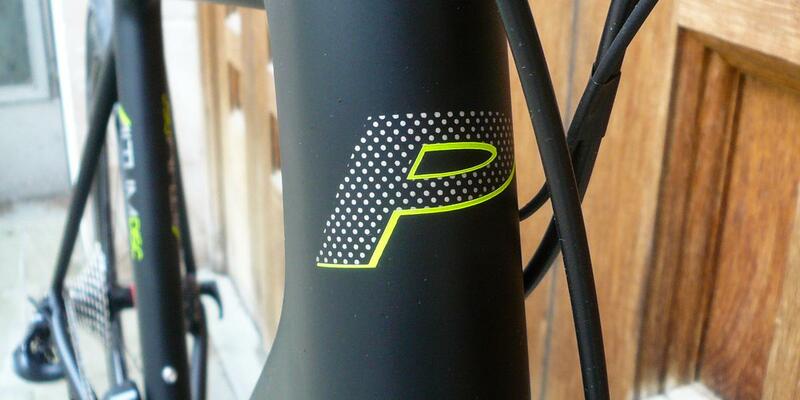 For more on Parlee come in store or contact us directly.